Parents, friends, and alumni: wondering when you’ll next head to the Hilltop? Campus is lovely in October! Family Weekend and Homecoming runs Friday October 9 – 11 this year. 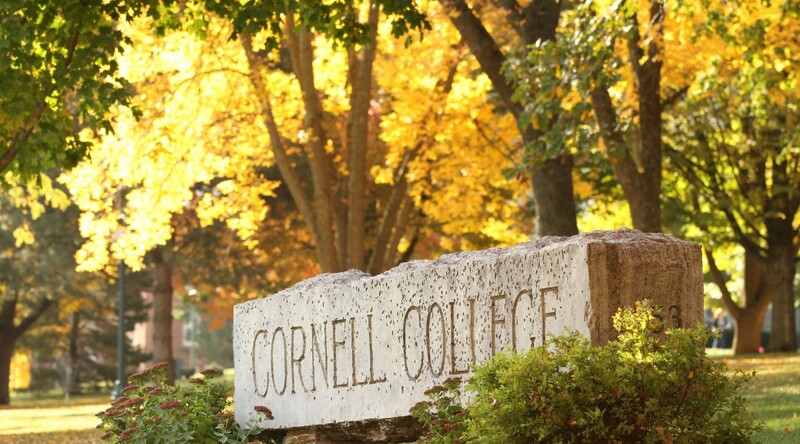 Parents: Join your student on campus to celebrate Cornell! Family can experience life on campus, meet faculty and staff, cheer on Ram athletes, grab some Cornell gear from the bookstore, and get to know your student’s home on campus. It’s a great time to experience Cornell, snap some family photos, and enjoy Mount Vernon and campus in the fall. Parents of first years–this weekend is the perfect time for a first visit to Mount Vernon after Move In Day! Your student will be settled in and won’t be home for Thanksgiving break for another month–the perfect time for a Target run and the opportunity for them to show you around (and you to make sure they have been doing laundry…). Join Cornell’s 102nd Homecoming Celebration! 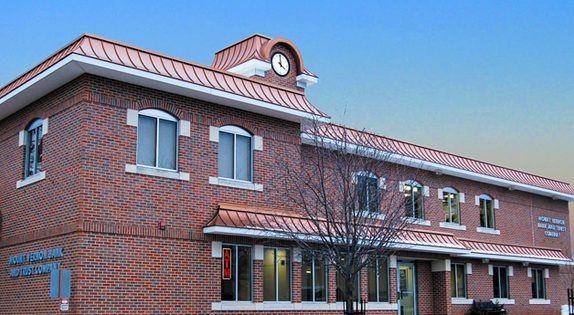 Visit the newly renovated buildings on campus and celebrate campus milestones. 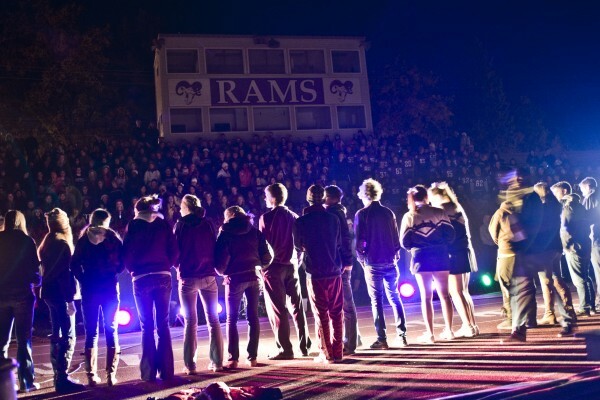 Cheer for the Rams at the Pep Rally Friday night, at the volleyball game against Carroll College Saturday morning, and the football game vs. Grinell in the afternoon. Homecoming Registration has begun, with Early Bird Registration running until September 4 and normal registration ending October 2. Students will be celebrating on campus all week, but we love to meet and share campus with generations of Cornellians who all call the hilltop home. If you’re planning a visit that’s not a day trip, explore the area options of lodging compiled for visitors. 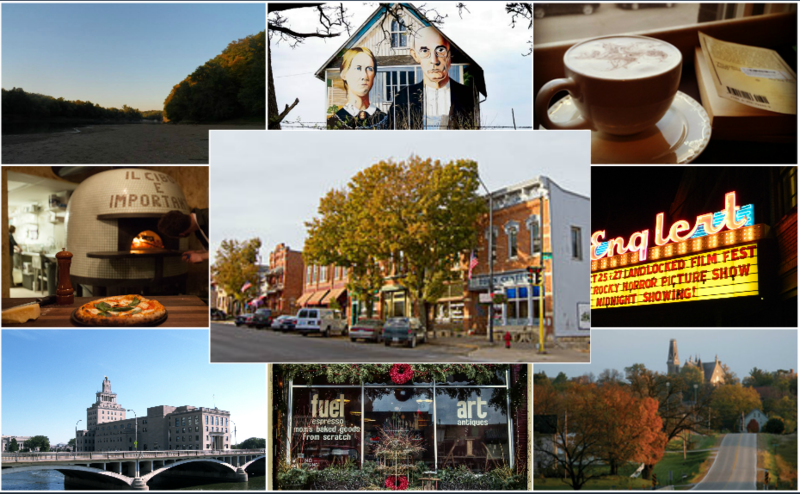 The area and Iowa Corridor has a lot to offer to visitors! 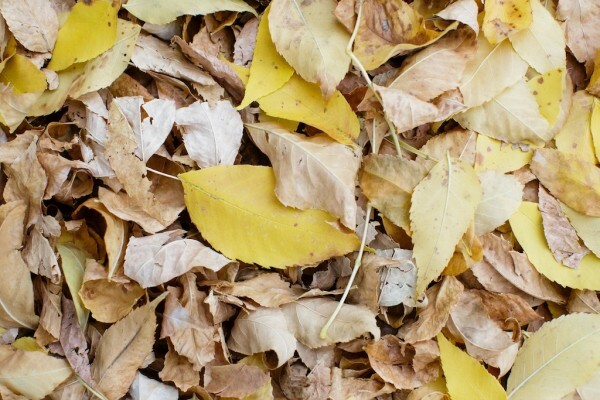 Be sure to take in the beautiful Iowa fall colors with a drive through one of the local State Parks–Lake Macbride or Palisades-Kepler State Park. If you’re an alum, you probably already have some favorite spots in the area, but if you’re new to Mount Vernon and the area, read up on all the area has to offer. Check out more info on Family Weekend 2015 and Homecoming 2015 on their own webpages for updates, schedules, registration forms, and much more. We can’t wait for you to join us #homeonthehilltop this year! Go Rams! Welcome to Mount Vernon and the Area! Meet your tour guide to Mount Vernon and the surrounding area, man about town Clint McDaniel, a rising Junior and PA with NSO 2015! 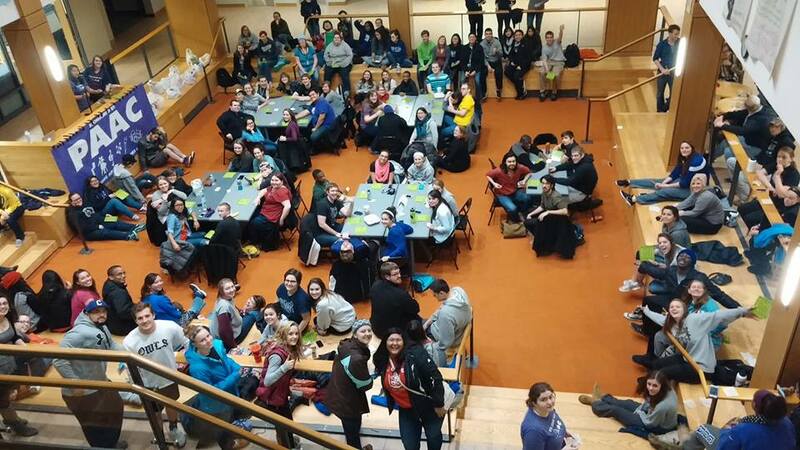 No matter what your interests, you are bound to find something in Mount Vernon or the area to love and chances are, other Cornellians who’ll love to tag along.